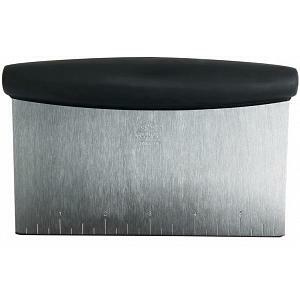 This steel crepe pan from De Buyer of France is made of super resistant 2mm thick steel, making it ideal for frying, braising, browning, or cook over a direct flame. 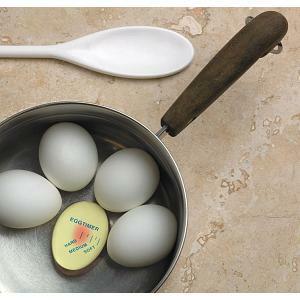 The blue steel pan is perfect for making delicious crepes and omelets. 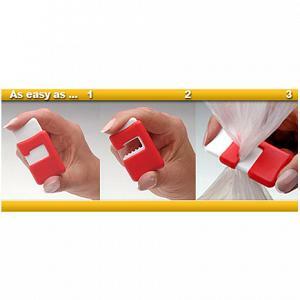 Its low skirt allows you to easily flip foods. 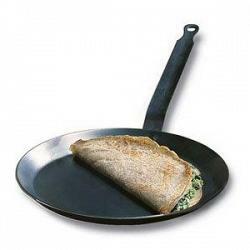 The crepe pan has a diameter of 25cm / 9.75" and is proudly made in France.